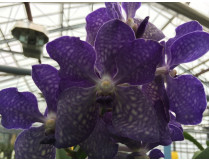 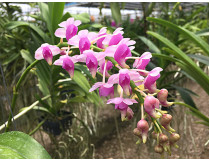 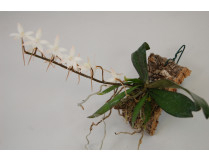 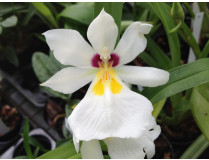 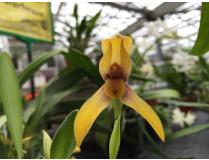 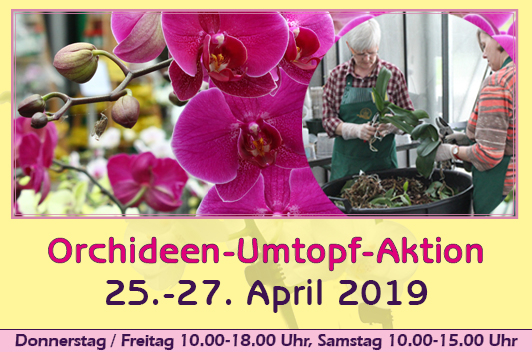 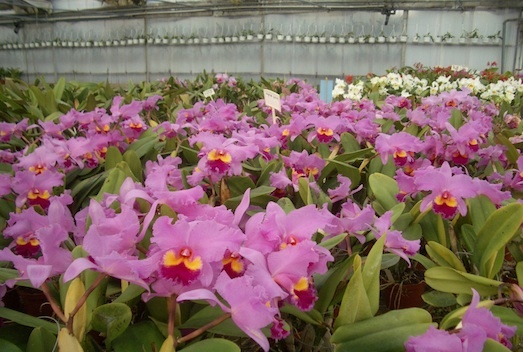 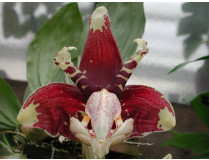 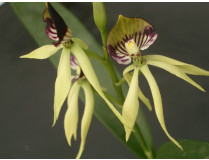 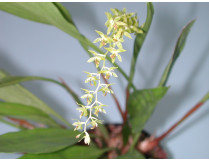 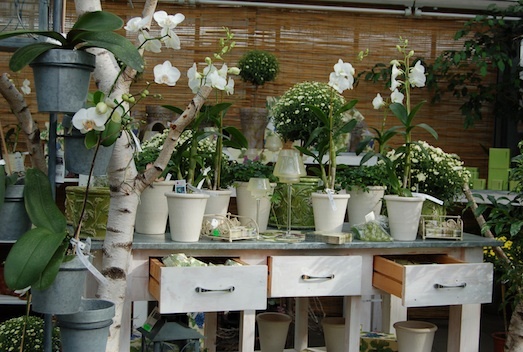 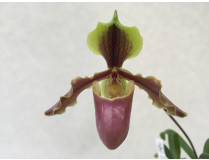 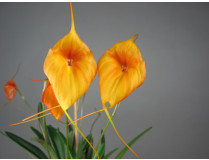 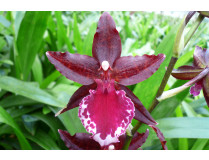 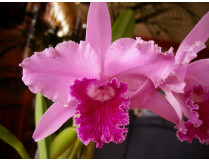 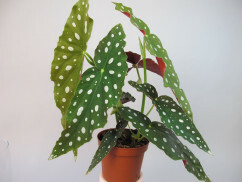 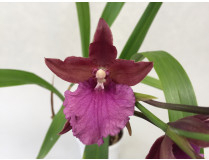 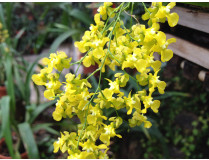 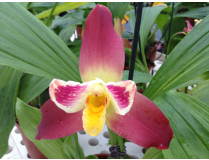 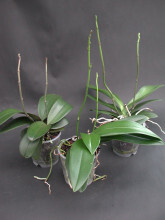 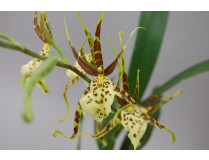 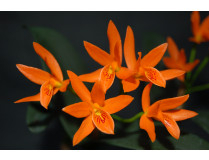 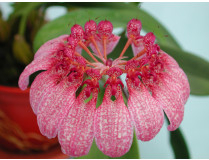 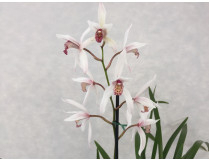 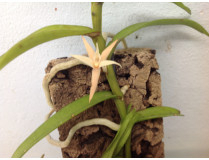 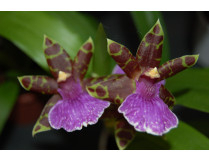 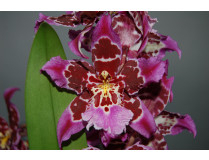 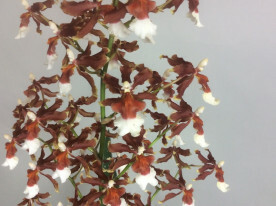 Why buy orchids from Orchideen Wichmann (Germany)? 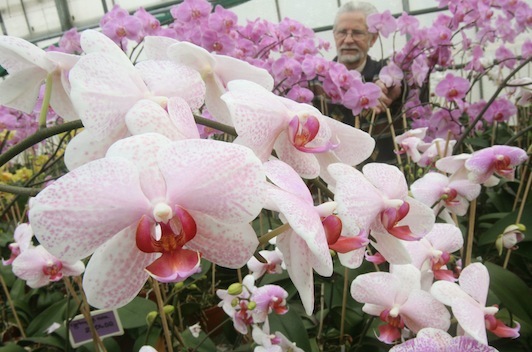 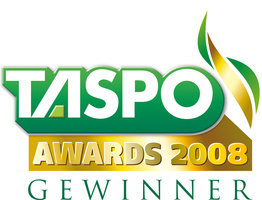 Highest horticultural quality and experience since 1897. 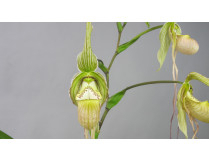 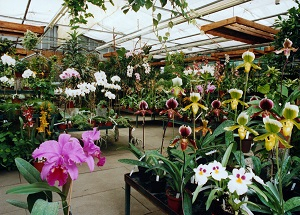 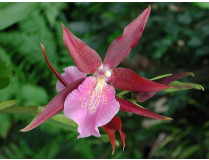 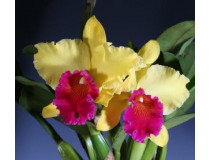 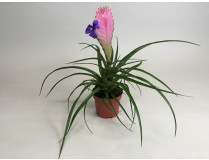 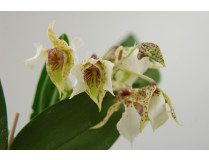 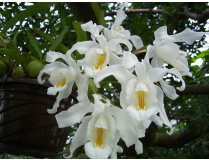 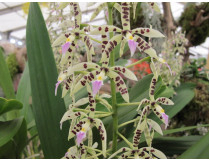 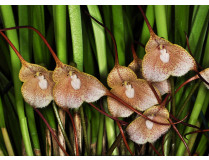 Large selection of natural forms and orchid hybrids. 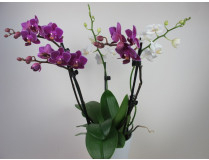 We ship for you at no extra charge with additional frost protection to -5 ° C..
Use our quality and variety for your gift ideas. 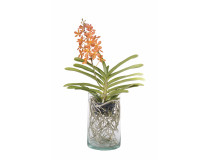 Give orchids for every occasion! 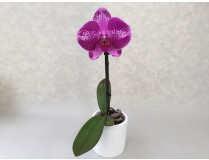 In this section you will always find our tip of the month, tricks all around the orchid for the culture on your windowsill.